Sigray provides a full suite of synchrotron-like systems for everything from compositional analysis & chemical speciation to 3D microstructure. Each system features our patented x-ray component technology. 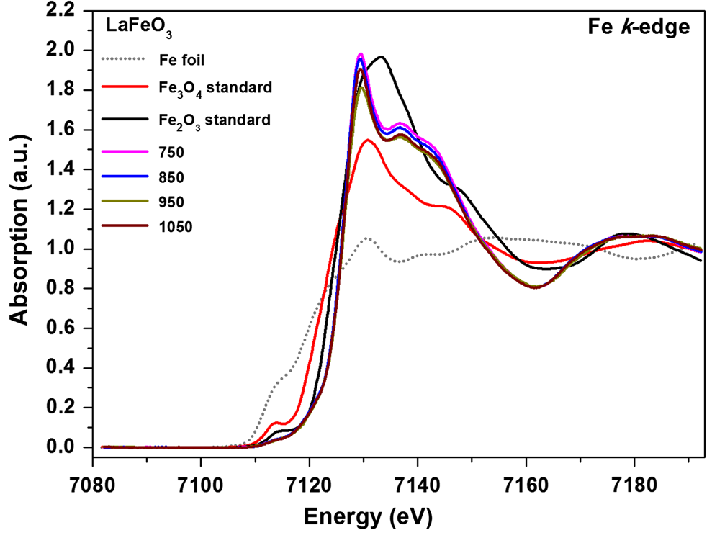 Micro x-ray fluorescence (microXRF) provides quantitative analysis of the elemental composition of samples and can provide thickness measurements of buried layers. 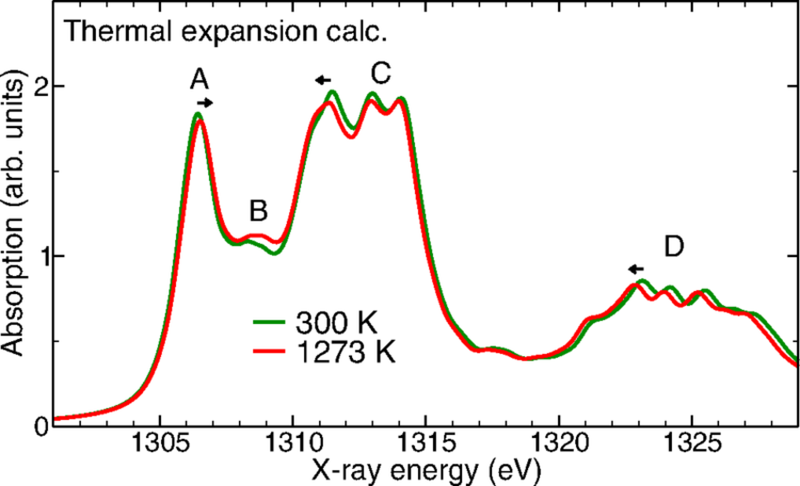 X-ray absorption spectroscopy (XAS) provides information on electronic structure, including valence state (chemical speciation), bond symmetry, interatomic distances, coordination number, and more. Nano x-ray microscopy provides 3D internal structure information at <40 nanometer resolution. Customized for your beamline requirements. Ellipsoidal and paraboloidal type x-ray mirror lenses. Customized for your instrument. Collimating or focusing (1:1 or magnifying) optics available, for microXRF, microXRD, and more.